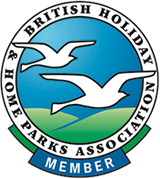 Below you will find a taste of the great places available to explore from Brigham Holiday Park. 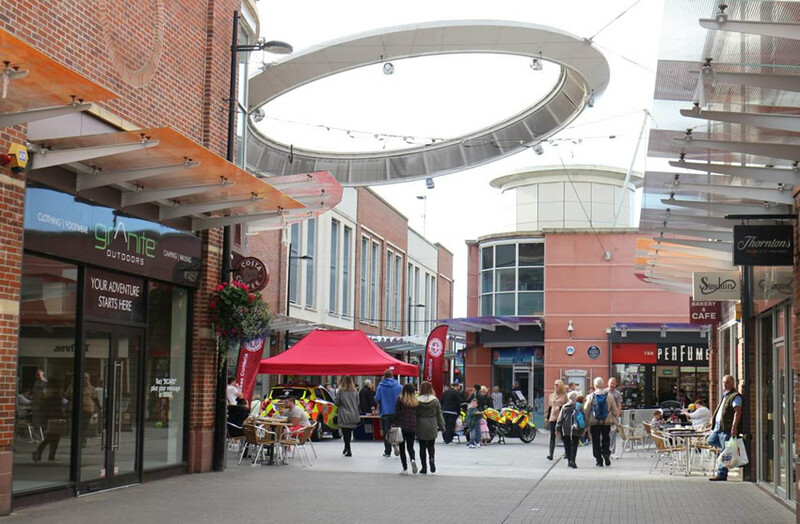 Cockermouth is a thriving market town and just 2 miles (a 5 minute drive) from Brigham Holiday Park. With lots of independent shops, museums and galleries, Cockermouth also had an abundance of places to eat and drink with cafes, restaurants, pubs and the award winning Jennings Brewery. Sainsbury’s and Aldi supermarkets and doctors can also be found. 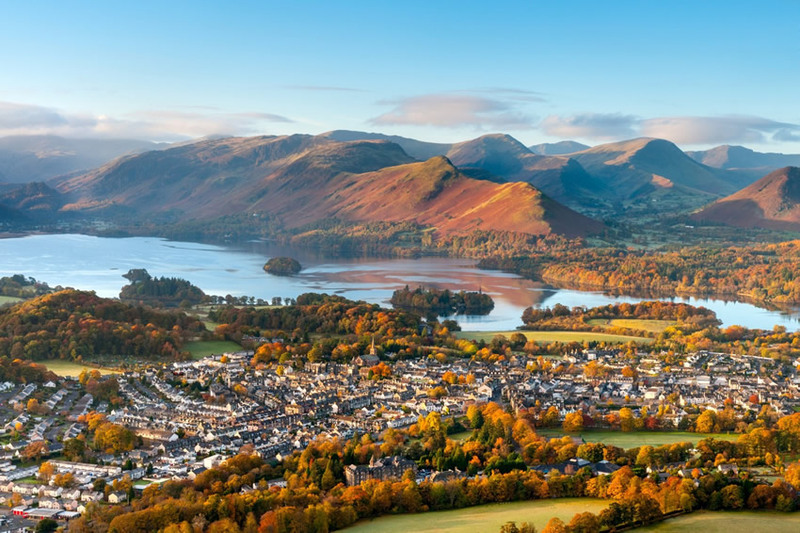 Surrounded by some of the Lake District’s most dramatic scenery, Keswick is a town you’ll never tire of visiting and just a 20 minute drive away. 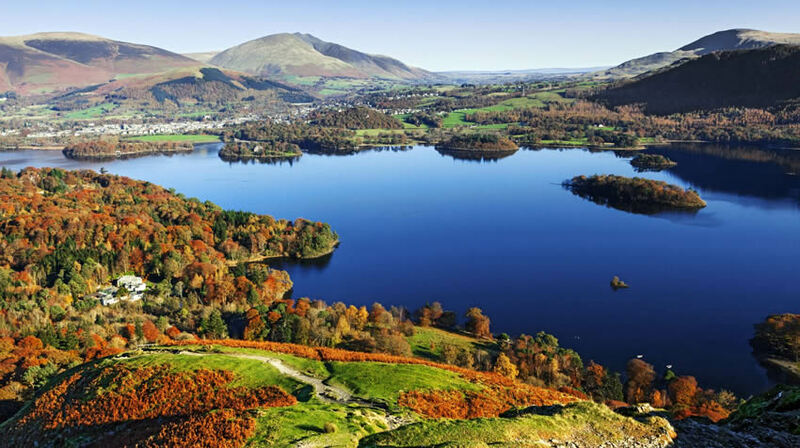 With a Booths supermarket, regular outdoor market, walking shops galore and Derwentwater to explore, the town is one of the major towns in the Lake District National Park. Heading into the Central Lakes and Ambleside is easily accessed from Brigham Holiday Park. From Ambleside it’s easy to hop on one of the Windermere Lake Cruises vessels at Waterhead and cruise up and down Lake Windermere. Maryport is a real gem. Steeped in history and still a working port, not only does it have maritime history but also Roman. Walk the coastal path, the vast harbour and look out over the Solway Firth to Scotland. 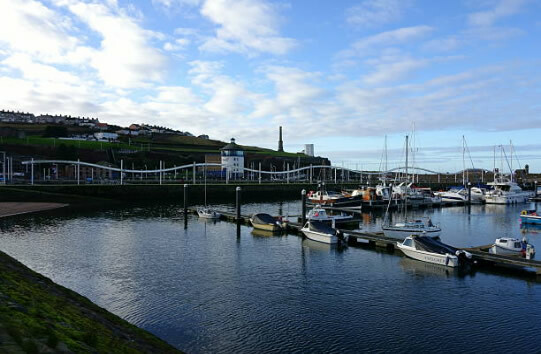 The Georgian town of Whitehaven is another coastal town, steeped in history and with a harbour too. With wonderful examples of Georgian architecture lining the streets, it is also the start of the C2C cycle route and the Beacon Museum is well worth a visit. 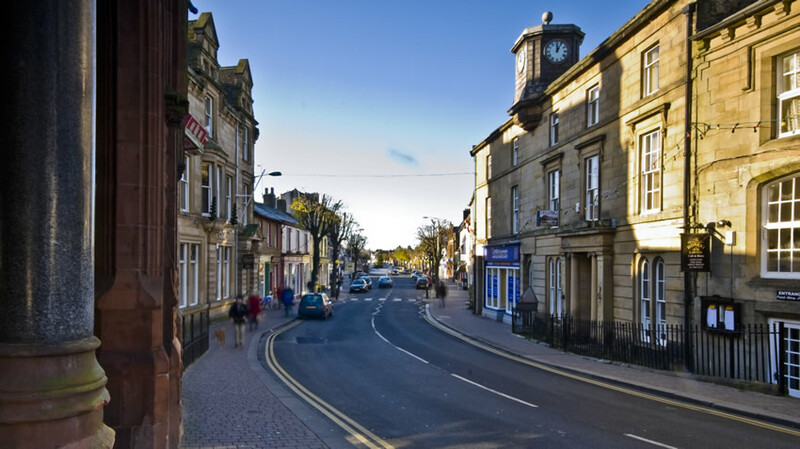 Workington is less than 10 minutes away and has cobbled streets at one side but also the handy amenities such as a Marks & Spencer, Debenhams and other major retail stores. Derwentwater with Keswick to its side is a beautiful lake. Simply admire this fell lined water, enjoy a boat ride on it or hire a boat. For photographers, it’s a haven. Escape the crowds and visit Buttermere. 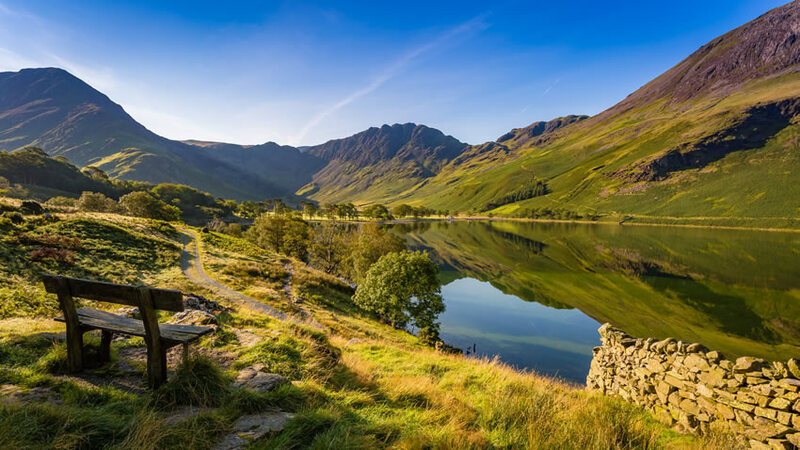 The rugged Western Lake District Fells surround Buttermere and there are plenty of walks, low and higher level in the area. A great place to just sit and take in the scenery. Bassenthwaite between Brigham and Keswick is where you will have the best chance of seeing a majestic Osprey. With designated viewing points spectacular scenery, Bassenthwaite is also great for sailing and has the award winning Lakes Distillery too. Crummock Water to the north of Buttermere is another dramatic location a must visit to spot red squirrels and in May on Rannerdale Knotts to view the famous field of Bluebells. Loweswater should stand for peace and tranquillity. 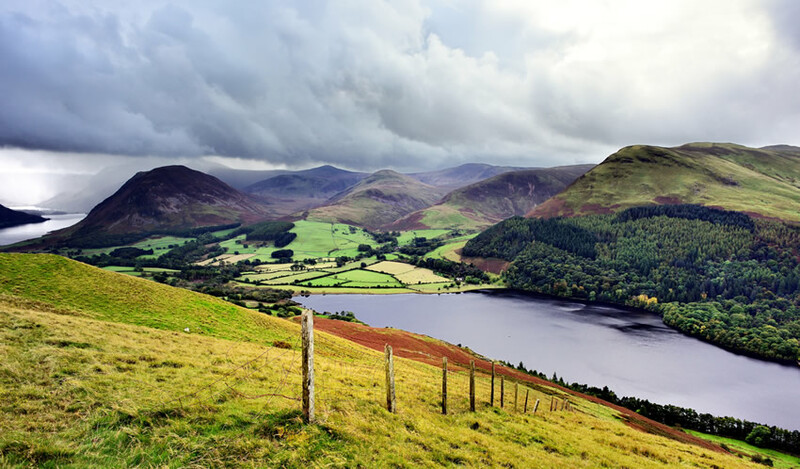 With stunning views over to Buttermere and Crummock Water, it’s also on the gateway to the West Cumbria Coast for views of the Isle of Man and Scotland too. 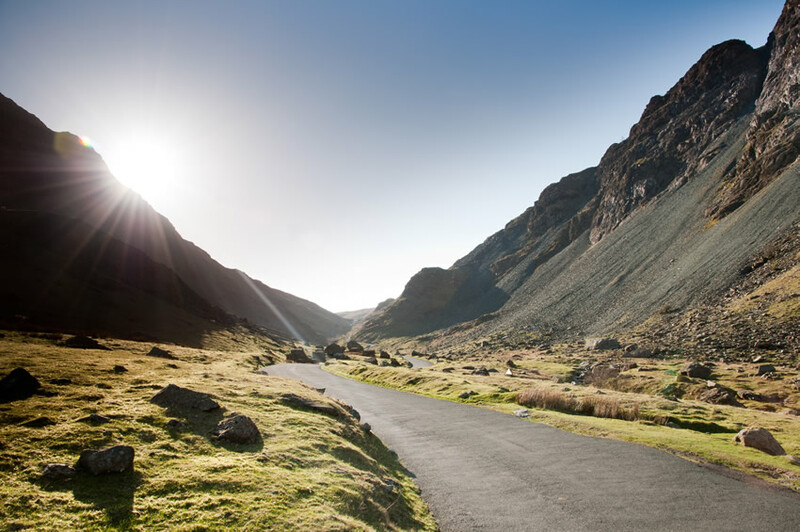 Honister Pass not only has amazing views but the being able to drive up it means it is a great way to experience views across the Lake District National Park if you’re not a walker. The Honister Slate Museum is a must visit with a great café too. 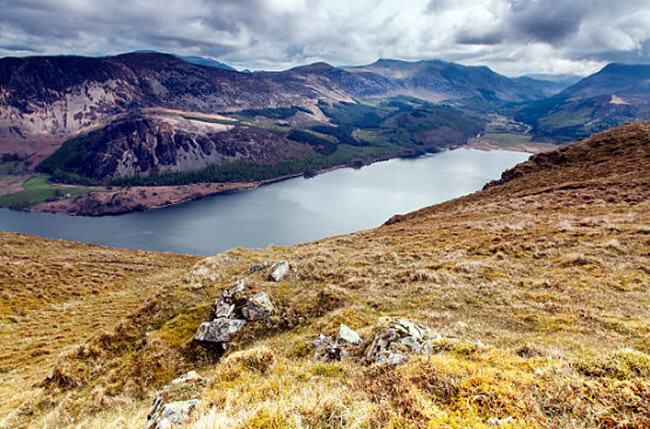 Ennerdale Water is picturesque and is the most westerly body of water in the Lake District National Park. Great for wildlife enthusiasts, it has a lovely low level circular walk around the full water. 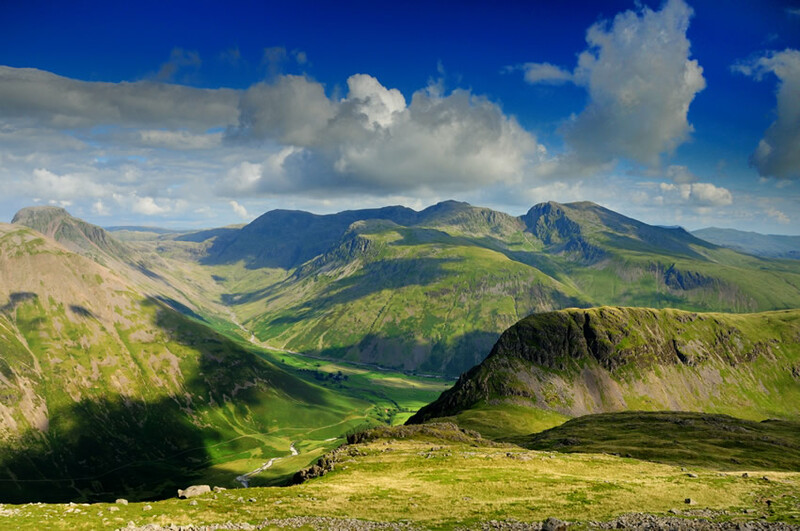 The Wasdale Valley the home of England’s deepest lake, Wastwater and England’s highest peak, Scafell Pike. Although a walkers paradise, this valley with the dramatic Wasdale Screes to one side is a place to behold for anyone. Ullswater to the east of Brigham Holiday Park has beauty in every way imaginable. There’s lots to see and do with the villages of Glenridding and Pooley Bridge, the Ullswater Steamers to view the mountains from the water and Aira Force, the famous waterfall.